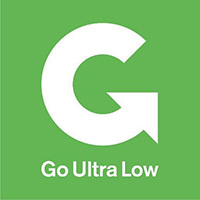 JorAir > Latest News > Uncategorised > York secures ‘Go Ultra Low’ city status. 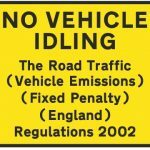 City of York Council has been awarded £816,000 from the Office of Low Emission Vehicles (OLEV) after becoming the only Yorkshire location out of eight in the country to achieve ‘Go Ultra Low’ city status. The money will be used to fund a city-wide network of hubs, providing ultra fast, reliable and convenient electrical charging. The Go Ultra Low Cities fund is one element of a comprehensive £600 million package of measures from OLEV to be used by 2020. 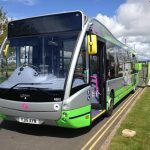 The package also includes £400 million of guaranteed money for individual plug-in car grants,investment in low emission buses and taxis, and research and development funding for innovative technology. 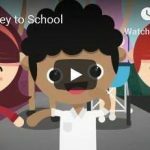 The announcement follows the recent news that York has also secured £308k from DfT’s Clean Bus Technology Fund to retrofit 28 school buses used in around York with the latest Selective Catalytic Re-uptake exhaust technology.